Take pleasure of stylish & beautiful custom, handmade furniture. 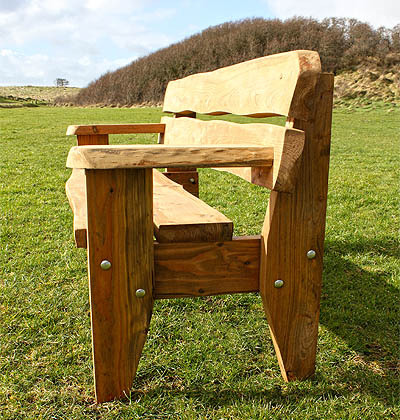 We are the leading manufacturer & distributor of Garden Furniture made from high quality and custom designed wood products. 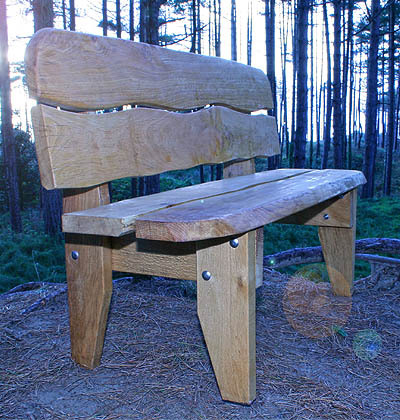 We provide quality crafted & hand made outdoor wood furniture using traditional Welsh techniques, modern design concepts and Eco forest friendly practices. 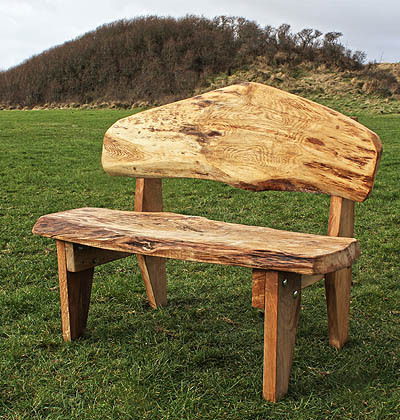 We use fine & extremely durable hardwoods to produce Eco friendly & bespoke furniture for your office or home.